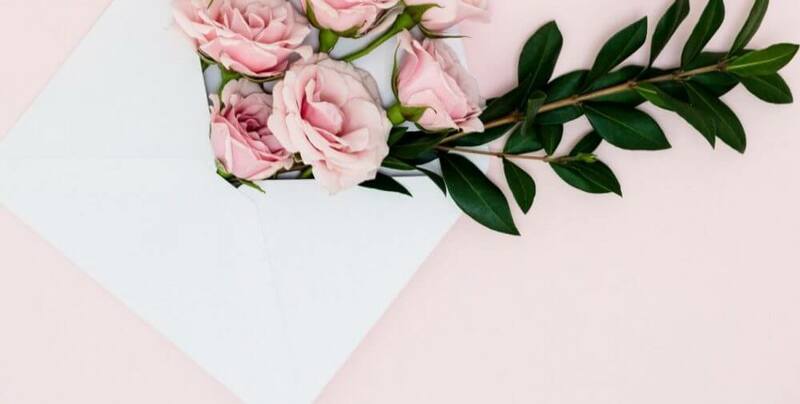 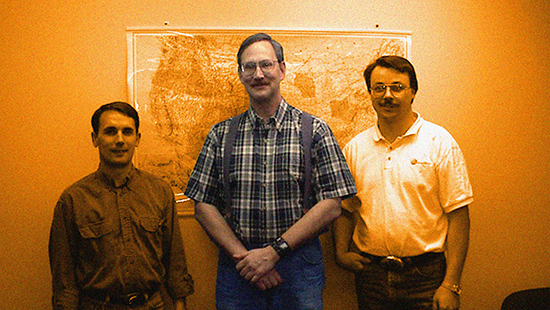 John Thatcher, a soft-spoken career employ at Juniper Systems who prided himself in helping others and delighted in the birds in the air and the bugs on the ground, passed away in February. 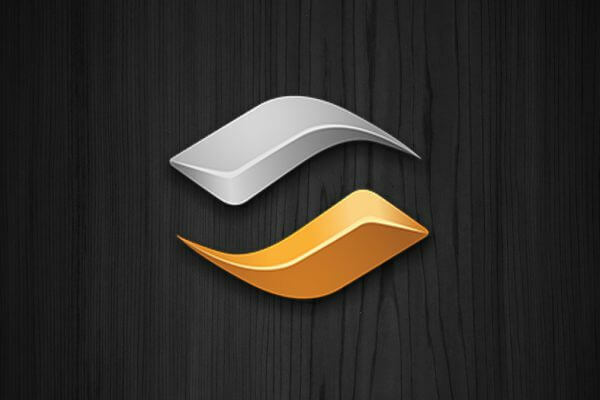 He was 66. 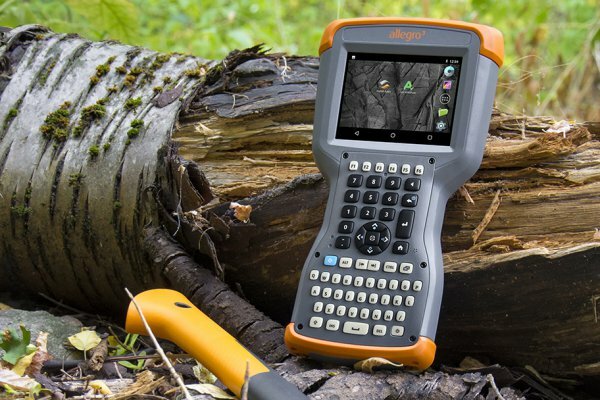 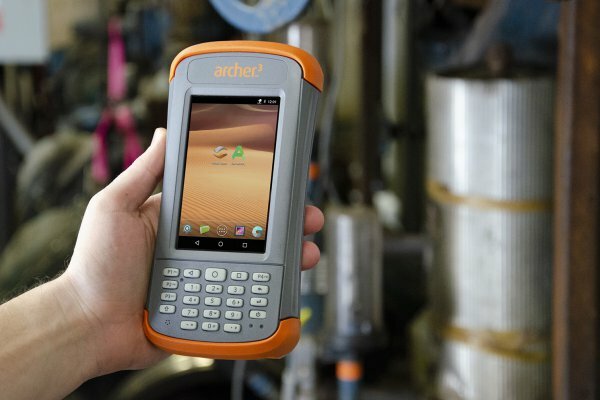 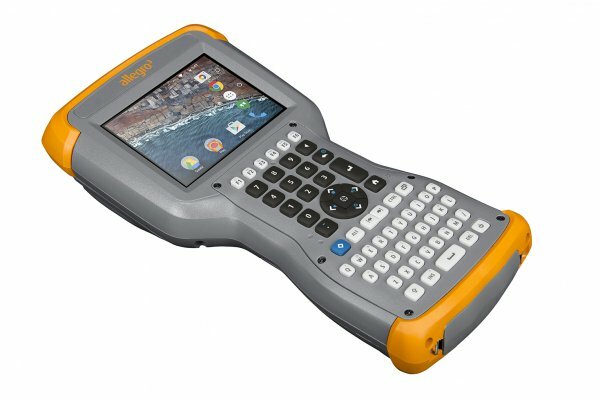 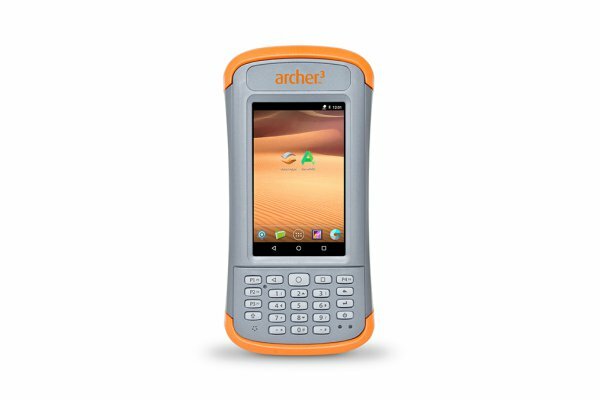 Juniper Systems announced today the release of the Allegro 3 Rugged Handheld, the first rugged handheld by Juniper Systems to utilize the Android operating system. 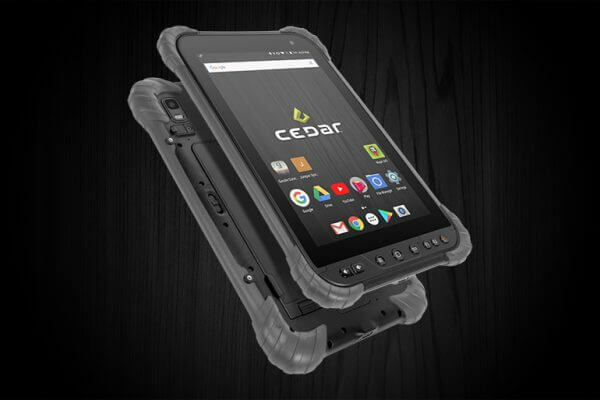 The Cedar CT8 Rugged Tablet, the third Cedar tablet, marks a major upgrade in performance and GPS capability from its predecessor at an affordable price.